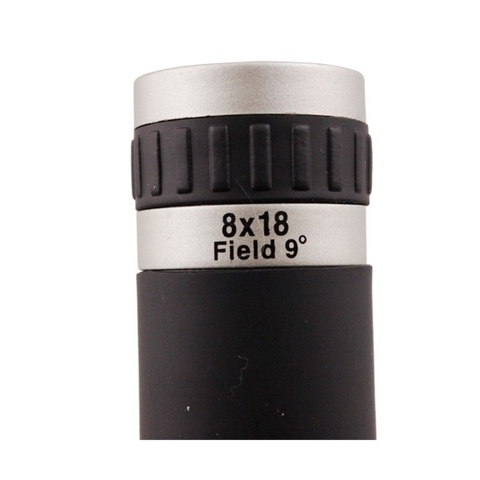 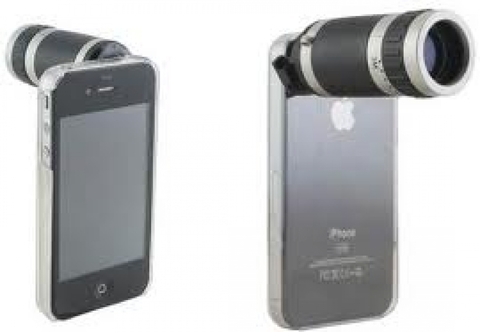 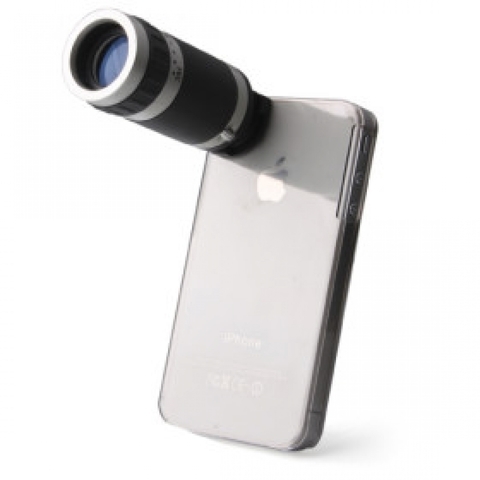 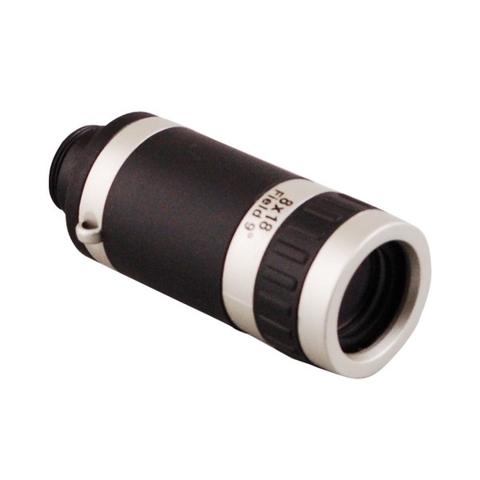 This product comes with an 8X zoom optical telescope lens and a protective cover for iPhone 4 & 4S. 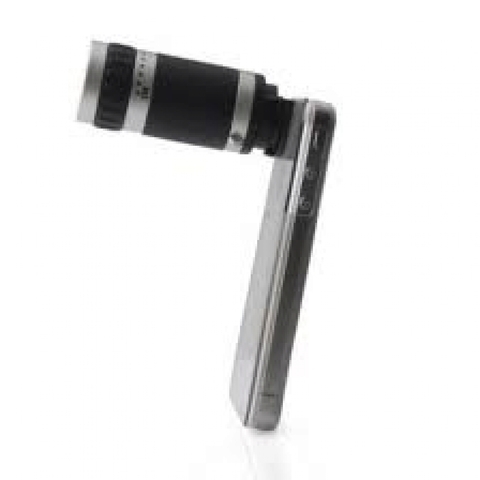 It fits your iPhone snugly and magnifies the image in the camera by eight times. 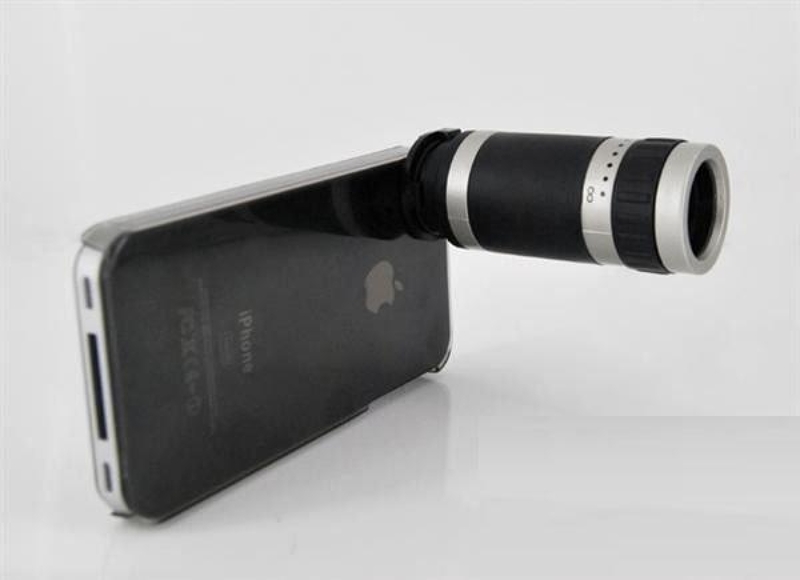 Best of all, the lens comes with a manual focus allowing you to take DSLR quality photos with your iPhone. 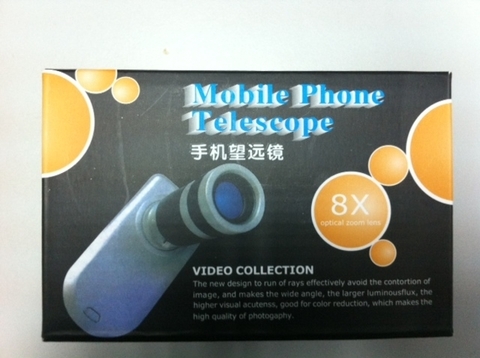 It’s very easy to use too. 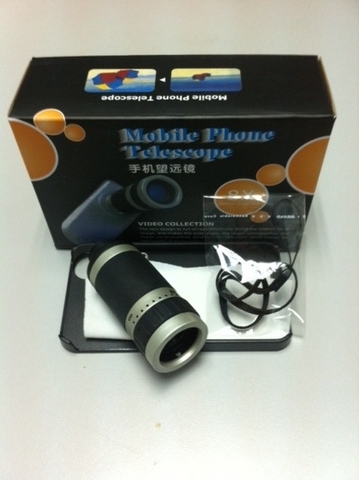 No worry about wiring or batteries. 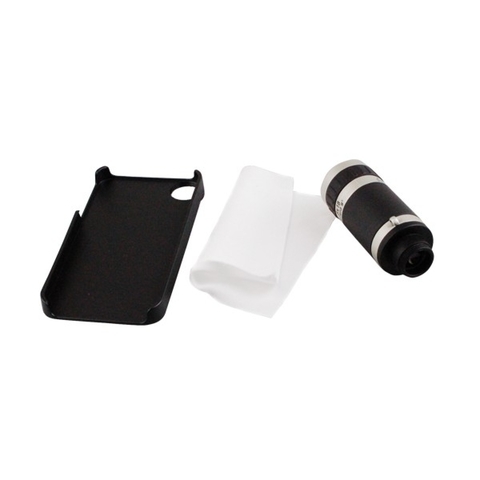 Just attach your iPhone to the protective back cover and it’s done! This handy gadget pays for itself immediately by greatly upgrading your iPhone camera. 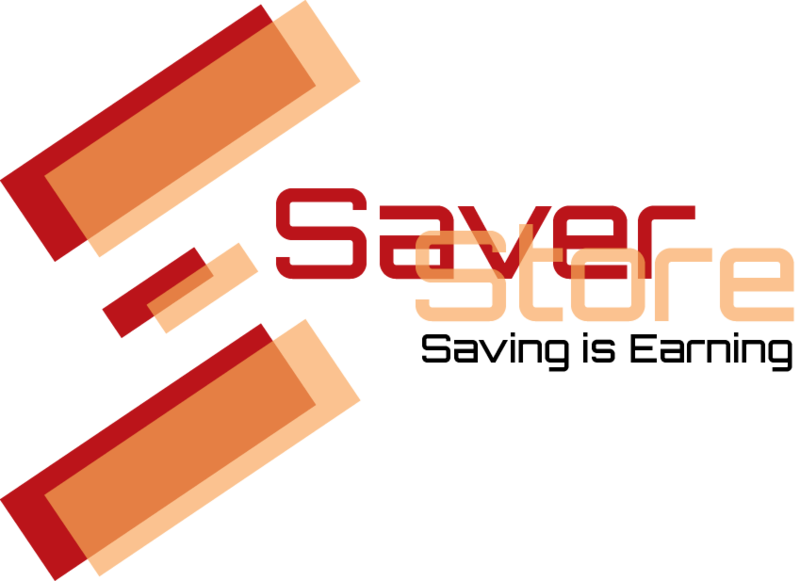 Suitable for watching and recording sports events, concerts, and for animal observers, citizen journalists who shoot photos remotely, private detectives to take pictures for evidence etc.